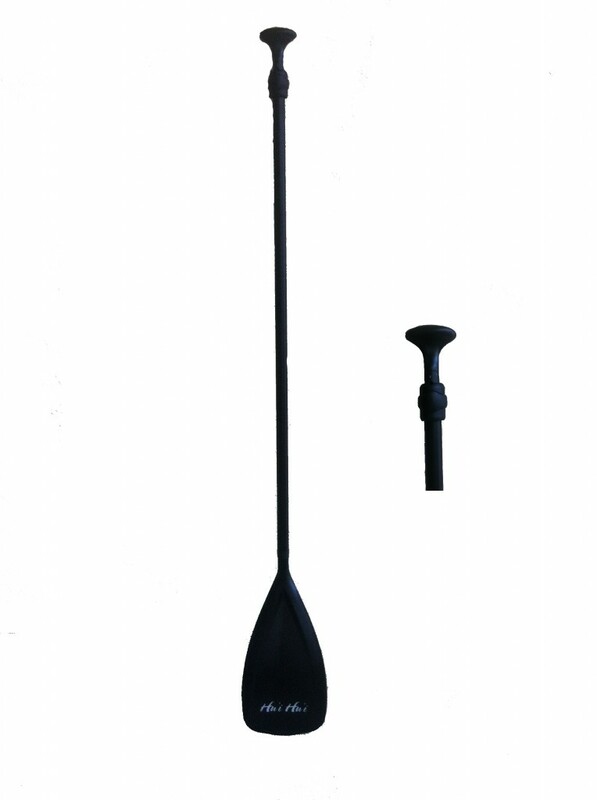 Hui Hui adjustable stand up paddle. Brand New and ready to go. The lightweight SUP Paddle is the perfect companion to a stand up paddle board. This is truly a one-size-fits-all paddle. The length is easily adjustable from 172 to 205 cm. The paddle weighs less than 2 lbs 5 oz. The shaft is anodized black aluminum, the blade is designed for maximum paddling efficiency and is nylon reinforced fiberglass. Hui Hui SUP paddles are light, strong and work great in all conditions.